20 Acres of Ranchland that would be a great place for a home, cabin get-away, mini-ranch and more. There is lots of game on and around this property. WE WILL FINANCE!!! No restrictions! No HOA’s! There is gravel road frontage on the West side. Fencing is on the North & West Sides. The road frontage includes rural water and electricity, providing the buyer with EASY ACCESS & EASY UTILITIES! 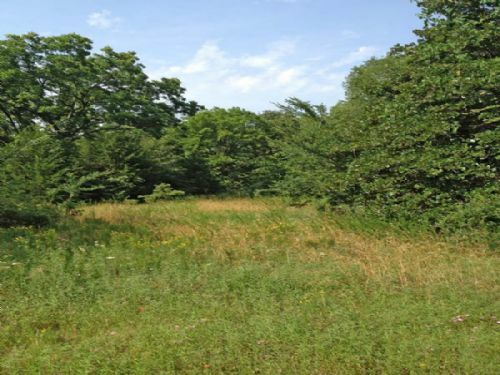 The rolling landscape offers plenty of open and level ground for a home or trailer.